About 365 km away from the largest city of Gujarat is this beautiful union territory of Daman and Diu overlooking the Arabian Sea. With a deep Portuguese influence is this Isle of Calm or ‘Ilha da Calma’ as it is now called. The gentle waves touching the shore and walking on the sands of the beach which have been lingering between the warmth of sun and the cool of the sea is a truly magical experience. The caves of Nadia, St. Paul’s Church and the Diu Fort captivates the eyes of the beholder while the beaches of Nagoa and Gomtimata provide clean, long and breathtakingly beautiful shores. While there is calmness and serenity there is also an unspoken romance. Saputara or the “land of Serpents’ steals the prime attention of the tourists for being the sole hill-station in Gujarat. This little beauty is built on a plateau of the Shayadri Range. Blessed with waterfalls, thick dense forests, lush greens and abode to flowers also has a beautiful lake. One can trek to the mountain top and explore the gifts of nature. 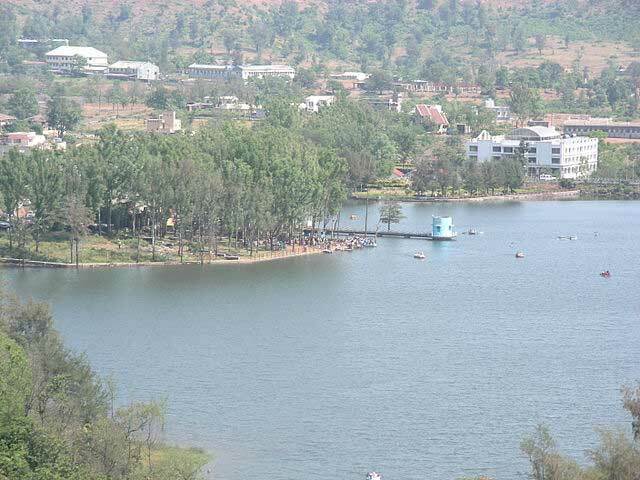 The romantic hill station is about 400 km away from Ahmedabad while just 4 km from the Maharashtra border. The place has a charm that can never be a disappointment. The home to 33 crores deities is about 222km away from Ahmedabad. 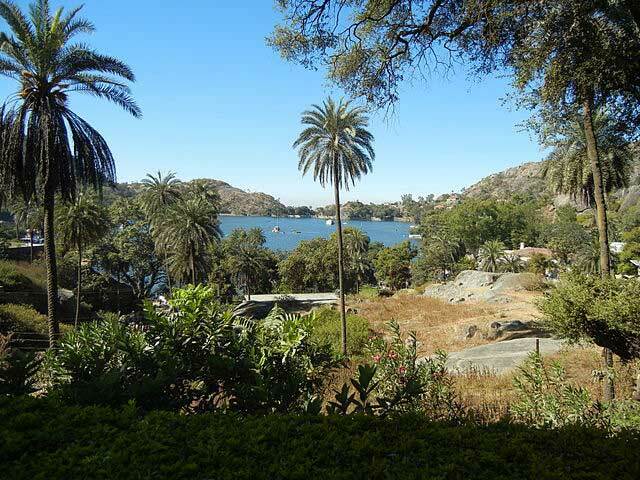 Mount Abu is said to derive its name from Arbuda – the son of Himalayas. The only hill-station in the north-west India falls in Rajasthan and is also called as the ‘Oasis in the desert’ for housing lakes, waterfalls and rivers along with its thick evergreen forests. Guru Shikhar is the highest peak of this hill-station laid on a plateau. With its cool climatic conditions it attracts a lot of couples all year long. With temples, lakes and forts the place also has a wildlife sanctuary. The hill station helps you lose yourself to nature to find yourself back to life. Nature never ceases to surprise the mankind and such is the land of Kutchh. 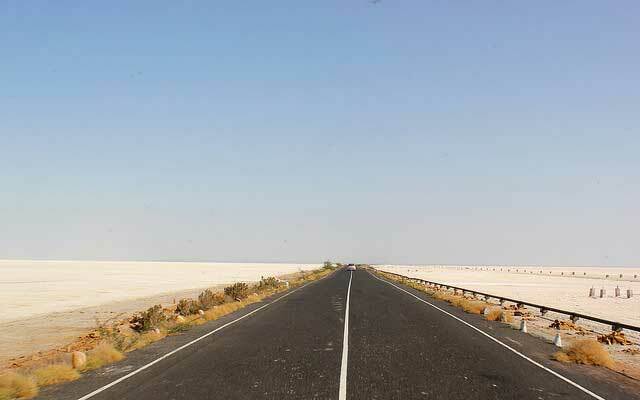 The seasonal island is 400 km away from Ahmedabad. The hypnotising land of what looks like an endless desert meeting a distant horizon, the scorching sun of the day and the coolness of the moonlight at night. While the evenings are beautiful and breezy, the nights are an all-star show. The vibrancy in the place comes from its folks wrapped in bright hues and a rich culture. With wildlife sanctuaries, forts and a captivating history of India, Kutch is developed into a place that has a magnetic effect on the tourists. The place also holds the festival called the Kutchh Festival during the winter months and is a place that will give an extra edge to your honeymoon. 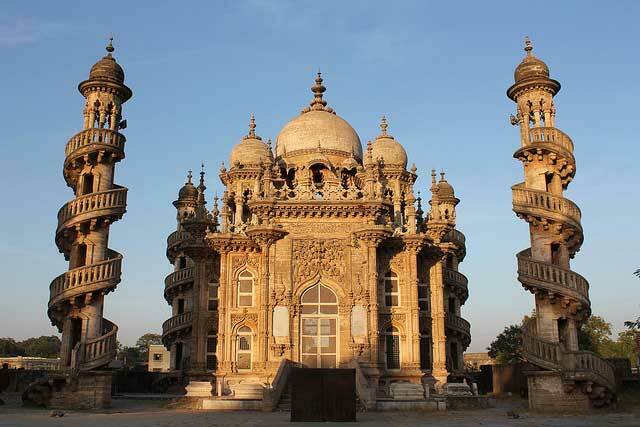 With a rich heritage and a diverse culture Junagadh is a prominent tourist attraction in Gujrat. About 316 km away from Ahmedabad this beautiful city has a heavy influence of both, the spirituals and the colonials. An amalgam of Hindu, Islam, Jainism and Buddhism imprints the place has a rich natural beauty. With the famous 1000 steps staircase to the Girnar peak the city is also rich in wildlife and comprises of dams and lakes. 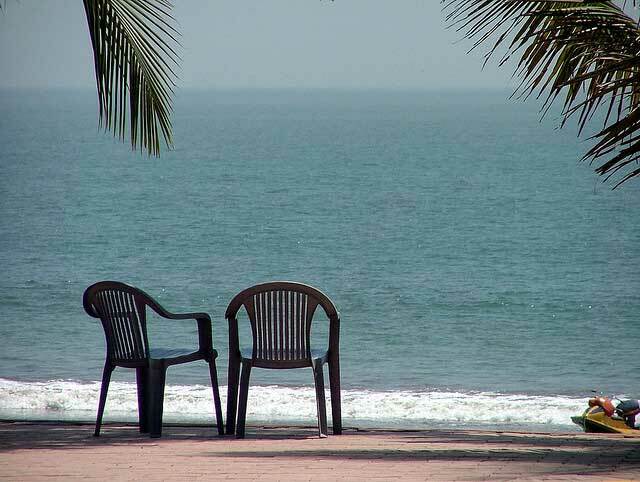 It is a perfect honeymoon destination for those who are looking for variety in a single city. The surroundings of Gujarati city ‘Ahmedabad’ are rich in both natural heritage and have some colonial influence from the British era. These destinations will definitely leave you spell bound and will leave you with abundant memories.